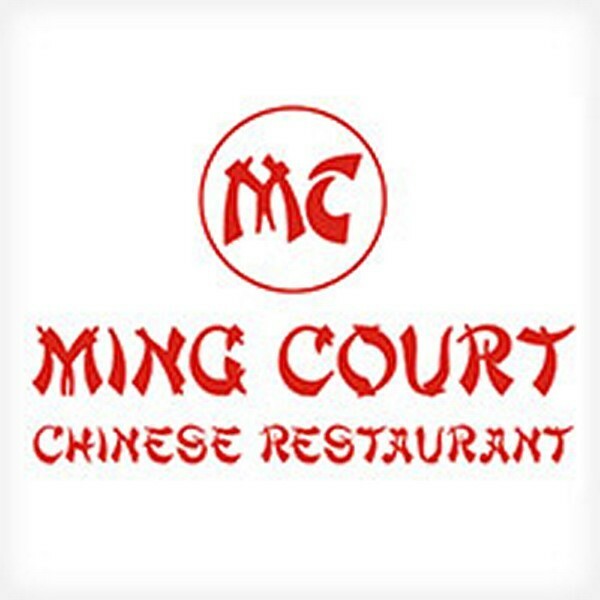 Minga Court is a Chinese restaurant in Karachi. 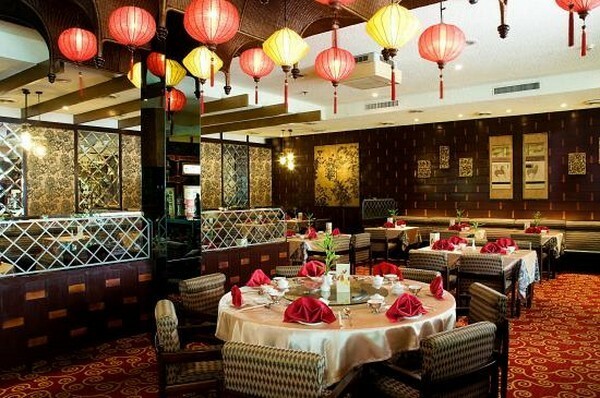 They are providing best Chinese meal in a wide array. 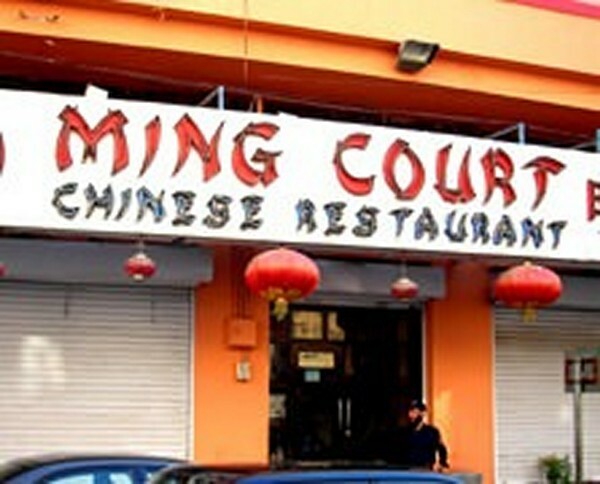 Their foods are delicious and the environment is very relaxing and comfortable.